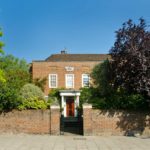 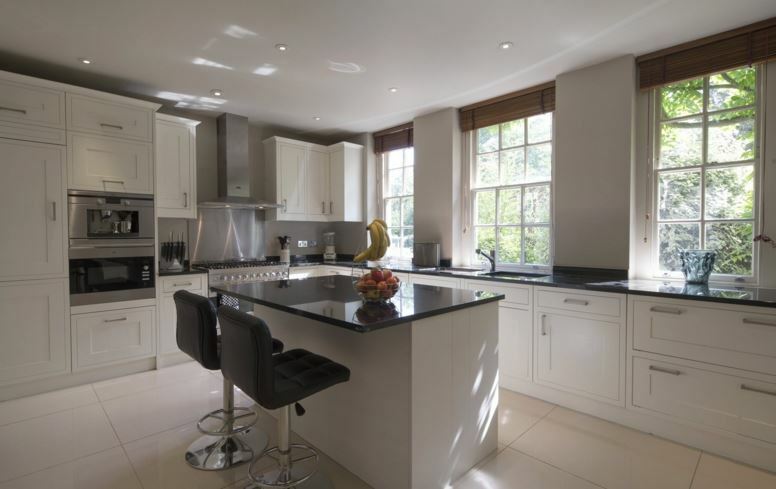 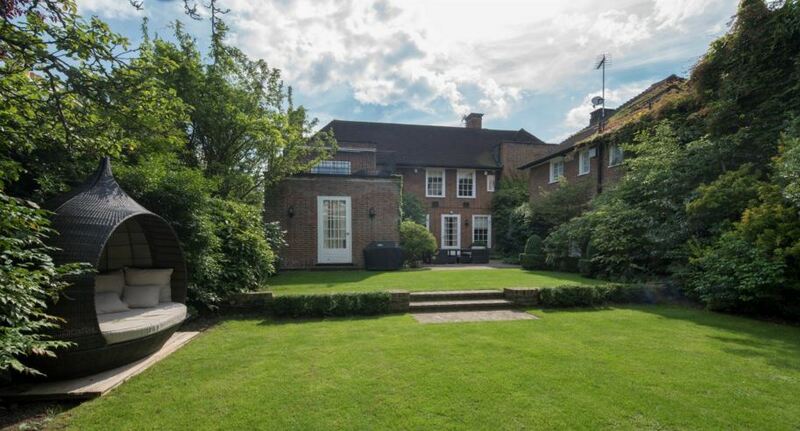 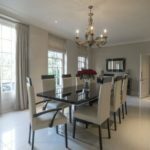 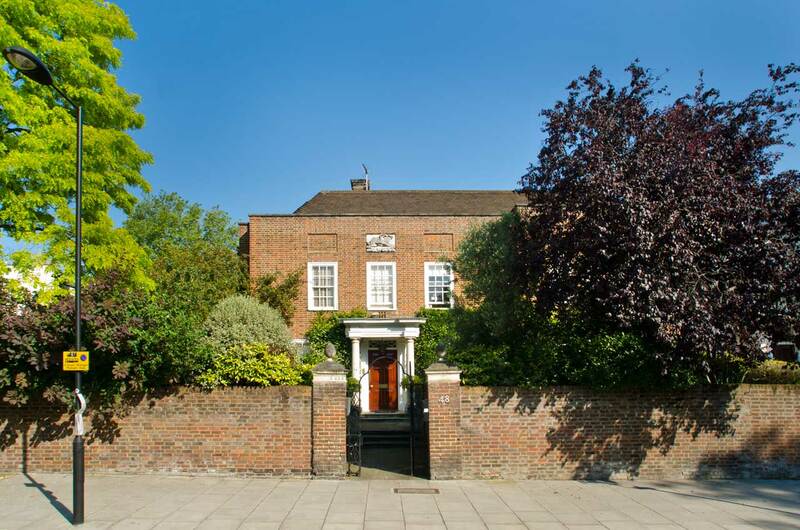 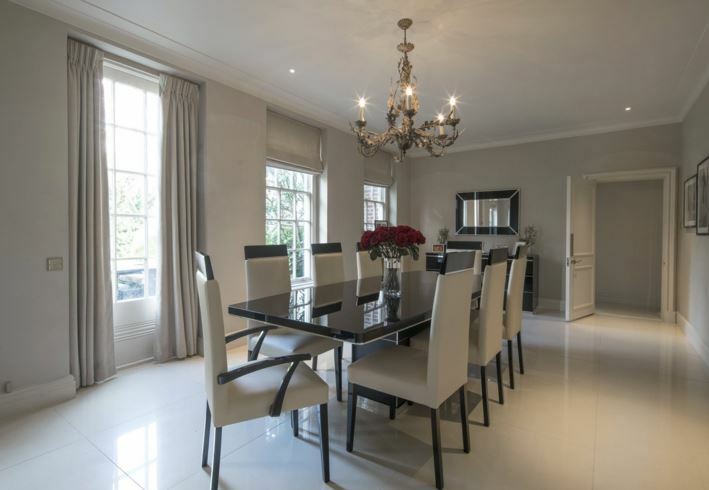 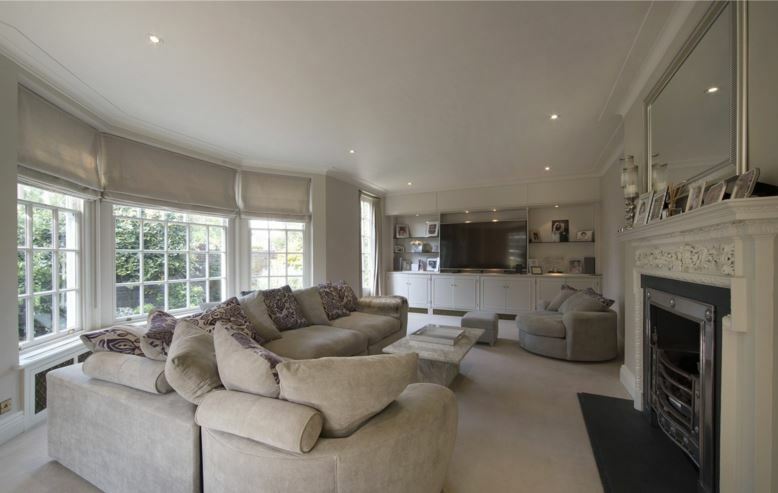 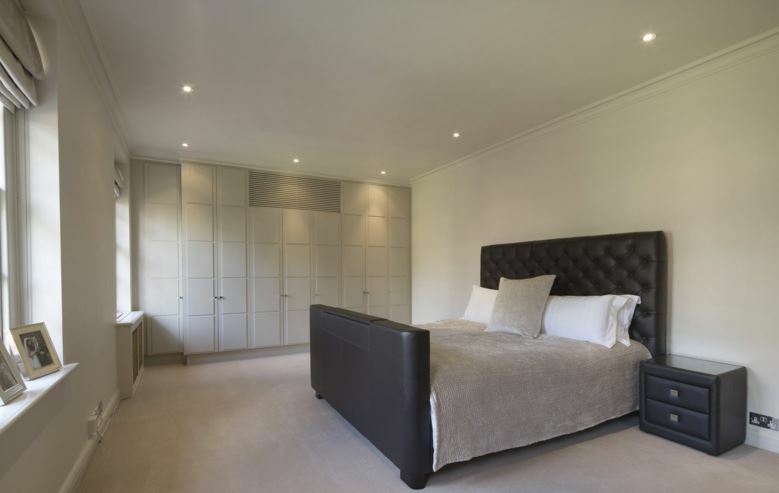 Located on the highly sought after East side of St Johns Wood between Avenue Road and St Johns Wood High Street. 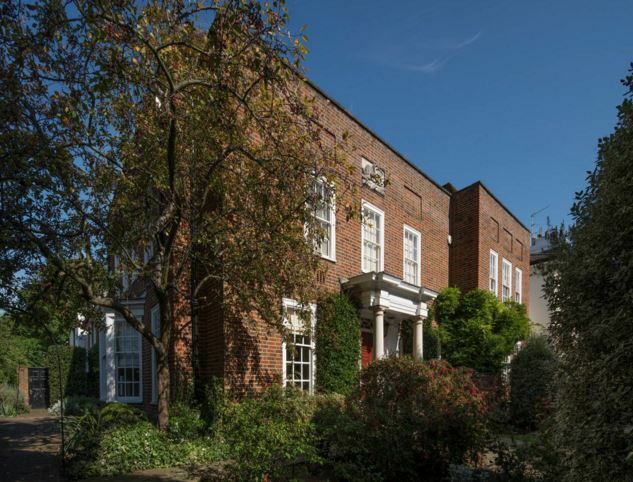 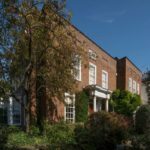 The property provides lateral accommodation arranged over the ground and first floors only and has an unusually wide frontage. 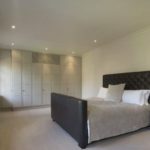 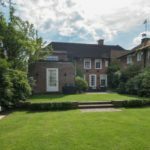 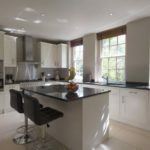 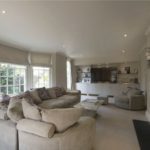 The property also benefits from exquisite landscaped gardens incorporating a separate staff flat with a double width garage below.